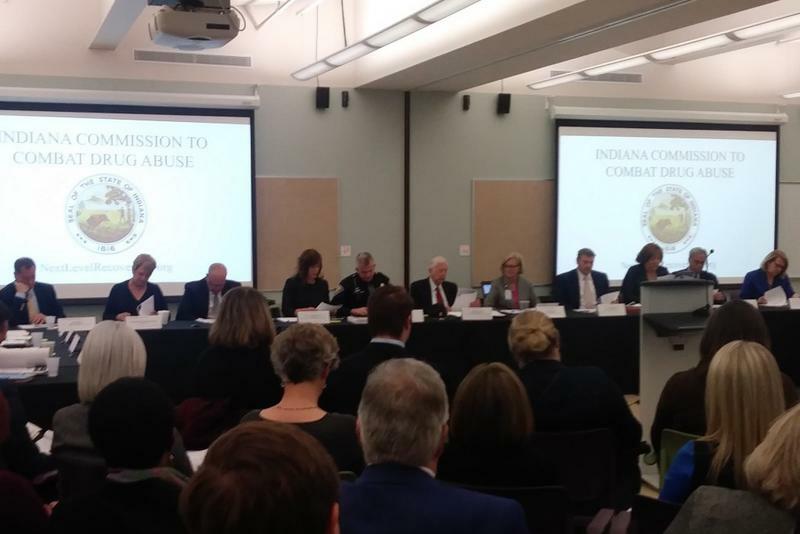 The Indiana Commission to Combat Drug Abuse voted Thursday to formally oppose the decriminalization of marijuana in any form. The resolution that came one day after Gov. Eric Holcomb took the same stance. Two members of the commission asked that it take a stand against medical marijuana in Indiana, according to the commission’s executive director Jim McClelland. The state has launched a new website to fight the opioid epidemic. 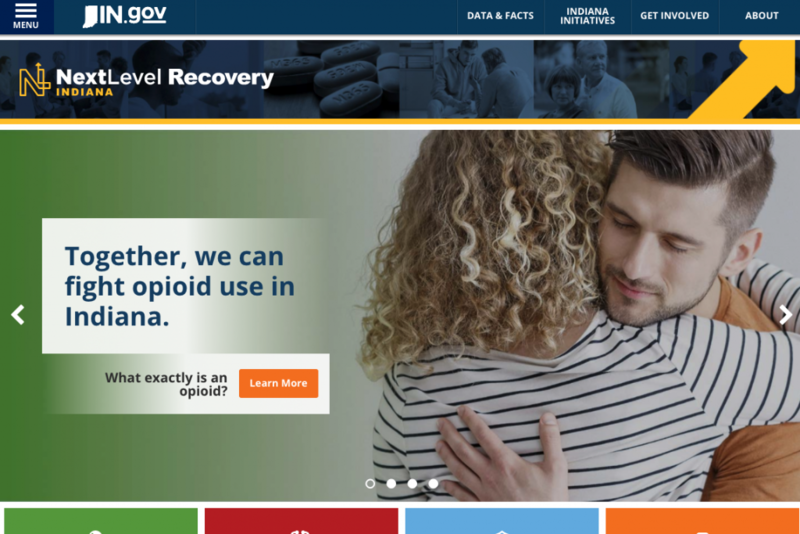 The Next Level Recovery Indiana site has state data, facts, current initiatives, and ways for people to get involved in combating the opioid epidemic. 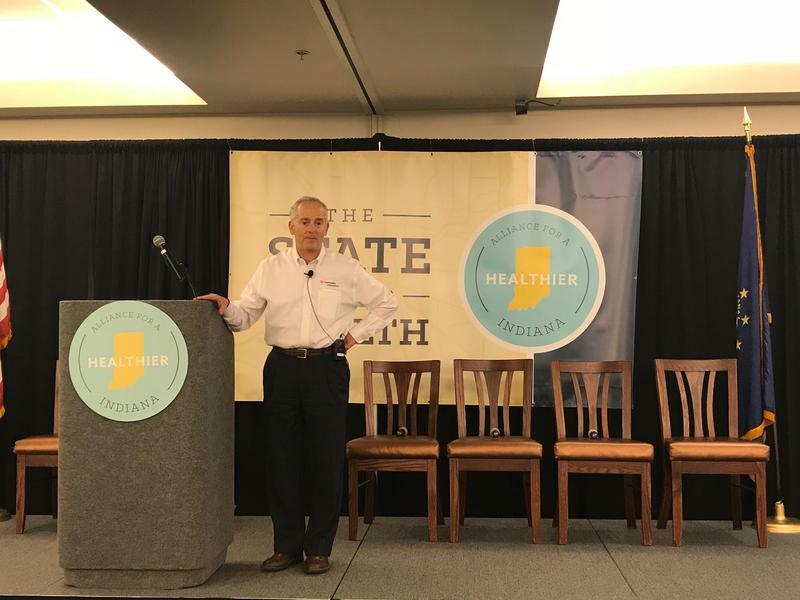 Indiana’s executive director for drug prevention, treatment and enforcement, Jim McClelland, says up until now it’s been hard for Hoosiers to find the information they need. 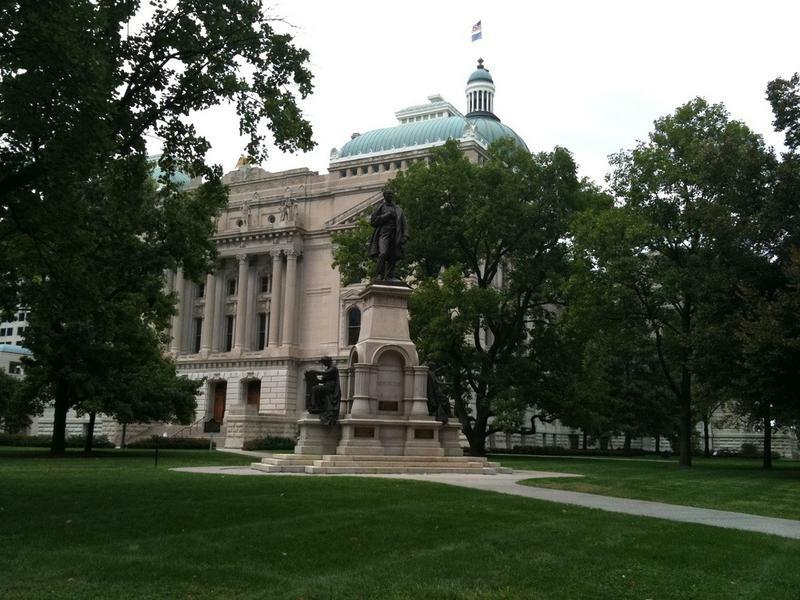 A governor-approved bill that would give Indiana counties and municipalities the ability to set up their own syringe exchanges passed its first hurtle, clearing the House Committee on Public Health Wednesday afternoon. 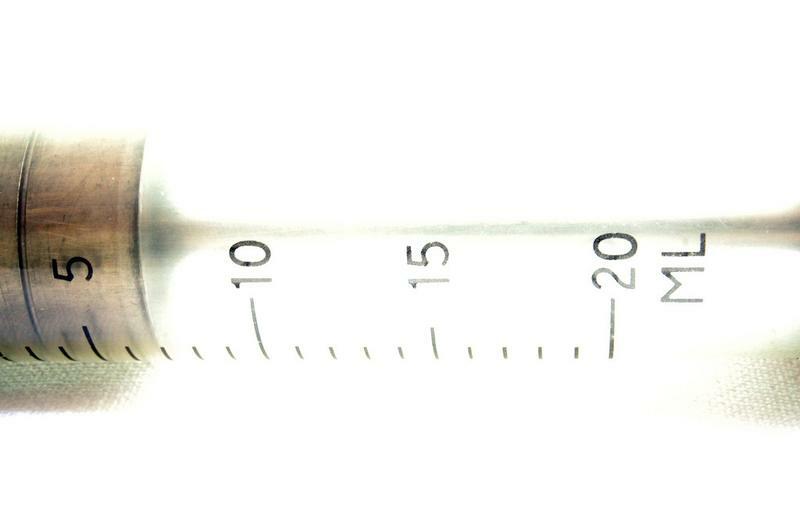 Currently, local and regional governments need the state health commissioner to declare a public health emergency before counties can establish their syringe exchange programs. The new bill still does not allow the state to fund the programs, and communities would still have the option to establish exchanges through the state approval method. 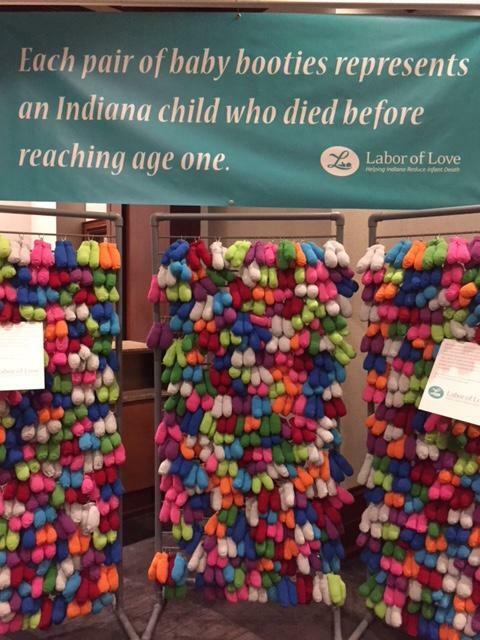 On his first day of office, Governor Eric Holcomb signed an executive order creating an Executive Director of Drug Prevention, Treatment and Enforcement. 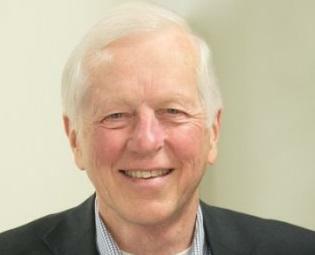 The new director, Jim McClelland, is a former CEO of Goodwill Industries of Central Indiana. He takes a firm stance that addiction should be understood to be an illness. In his new role, he will coordinate drug-related efforts across state agencies such as the state health department and the Family and Social Services Administration.